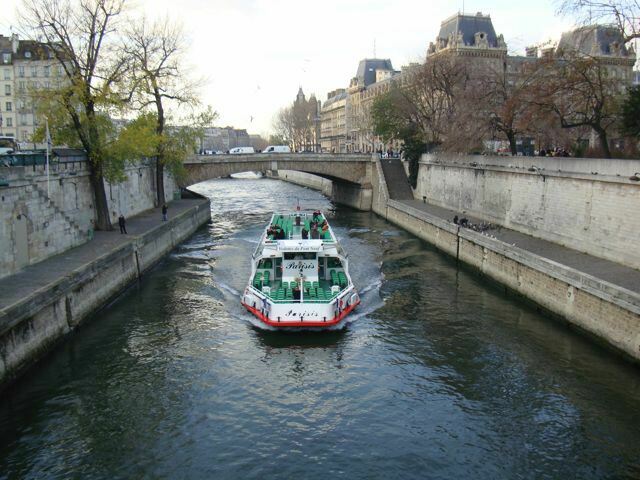 These excursion boats go up and down the River Seine from the Eiffel Tower to the Jardin des Plantes and some, like the popular Batobus you can hop off one and wander around and then hop on another and continue your trip. There are also boats that do lunch and dinner cruises. One boat tour goes all the way up to the St Martin Canal through an underground tunnel. There will probably be info in your hotel about them.